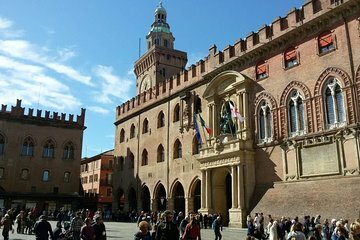 Experience Bologna your way on a custom private 8-hour tour. A bespoke itinerary is created just for you, based on your unique interests. Visit iconic attractions, like Piazza Maggiore and the Fountain of Neptune, or discover the hidden corners of a particular neighborhood. Whatever you decide, your Bolognese guide is with you every step of the way. Leave with exclusive recommendations on things to see, do, and eat with the rest of your trip.